“Turn out the lights when you leave the room!” is something many of us have probably heard from our mothers when growing up, but it is advice that remains relevant and important. Lighting accounts for about 7% of the average Indiana home’s energy consumption and the quickest and most affordable route to energy savings often involves simply turning of the lights anywhere they are not needed or replacing inefficient bulbs with more efficient ones. This section is of particular relevance to anyone who still lights their home largely with incandescent light bulbs. Incandescent light bulbs are extremely inefficient, with only 2-3% of the energy they consume being converted to light and the rest being wasted as heat. 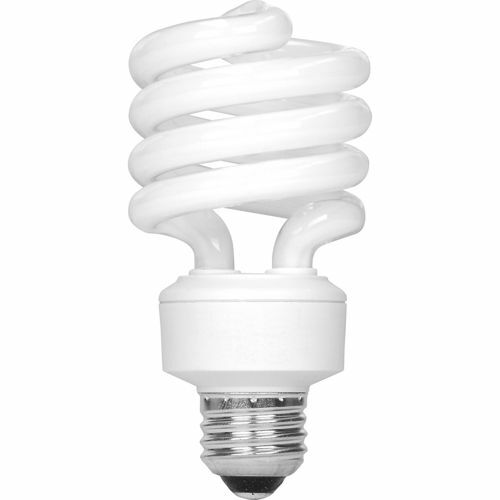 Compact fluorescent bulbs (CFL’s) by comparison are 7-10% efficient, producing more light and less heat while consuming less energy overall, with a 15 watt CFL producing about as much light as a 60 watt incandescent bulb. In addition, when used properly, CFL’s will last many times as long as an incandescent bulb before burning out and needing replaced. LED’s (Light Emitting Diodes) represent another step in efficiency above even CFL’s, with an 8 watt LED giving as much light as a 15 watt CFL. 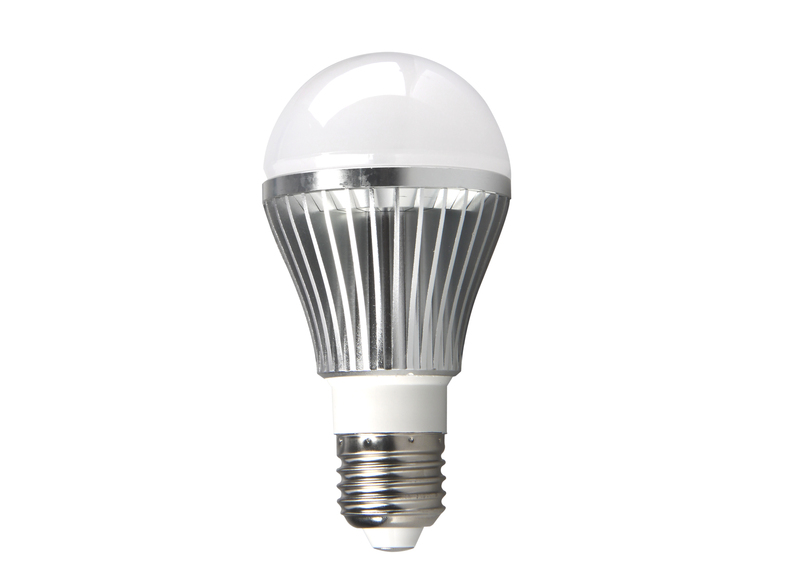 Although LED’s are the most expensive of these three lighting options to purchase, LED’s can also last for a very long time, up to 50 times longer than an incandescent and do not suffer from many of the problems that CFL’s suffer from such as sensitivity to low temperatures or burning out quickly if regularly cycled on and off. Under normal use a good LED bulb will last many, many years before needing replaced and can save several hundred dollars in electricity costs over that lifetime as compared to incandescent bulbs. When replacing your light bulbs, there is no one solution for every situation. 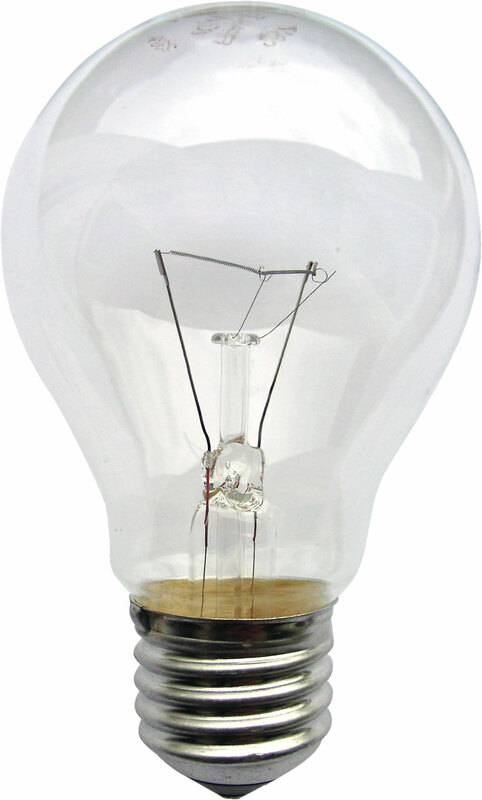 CFL’s for example should generally not be used in places where they might be turned on and off repeatedly, such as in a closet or pantry. This rapid cycling will greatly reduce the life of the bulb. CFL’s should also generally not be used in places where they will encounter significant temperature extremes, such as outdoors or in unheated garages, as this will again reduce their lifespan significantly. In these situtations it is better to either upgrade to LED’s, which are expensive but work well and are long-lasting in all situations, or incandescents, which are particularly good in areas where they will not be used often, like inside closets.